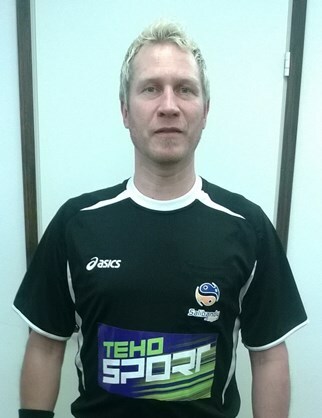 Career: So far some 230 refereed games in the Finnish highest league. In the international fields e.g. men�s WFC semifinal, Sweden�Germany 2012 Zurich, Switzerland. In your own words: Who are you, where are you from? Born in Turku. Went to school in Kotka. Then via Lappeenranta to Tampere.